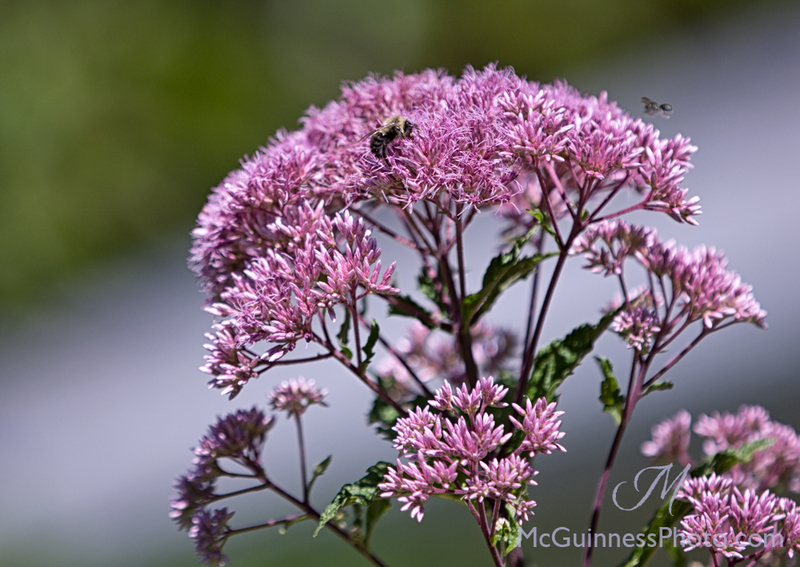 The long days of summer are already starting to shorten, and I try not to focus on how the sun sets before 8 p.m. now. After a busy July with graduate school work, the weeds multiplied in the garden. Now I try to keep up with deadheading flowers and plucking weeds as the month marches along. (How is tomorrow Aug. 15 already?) I keep trying to tackle a little every day, with the goal of it being reigned back into shape by the end of the month. 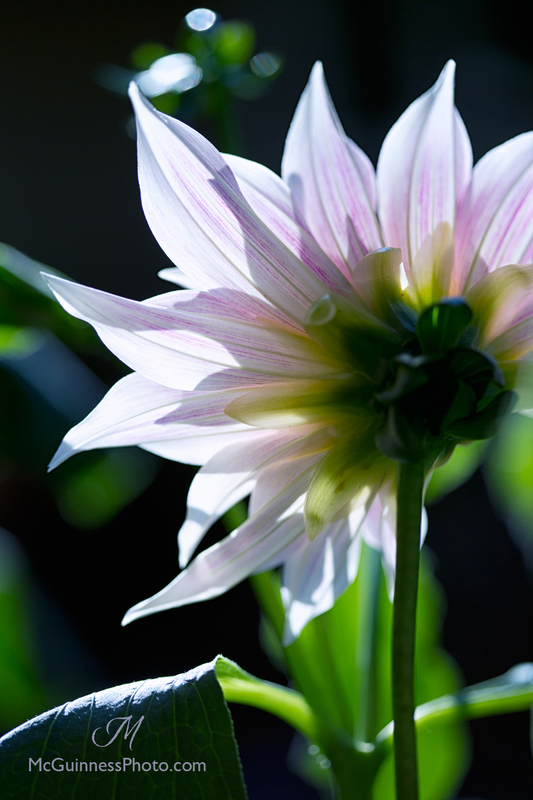 Even though this dahlia is missing petals, I still like how it is framed by the light. 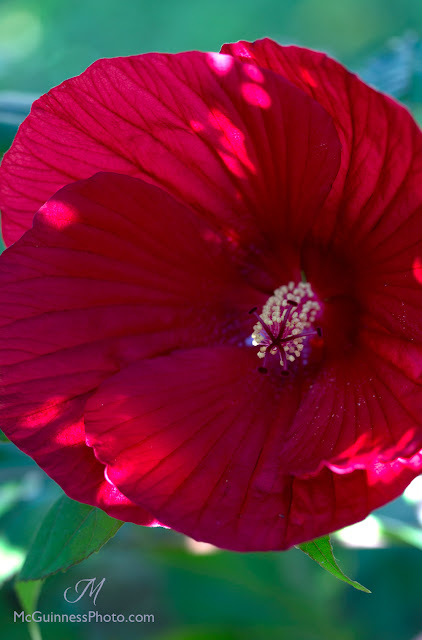 The perennial hibiscus are starting to bloom. Goldie tomatoes that are just about ripe. 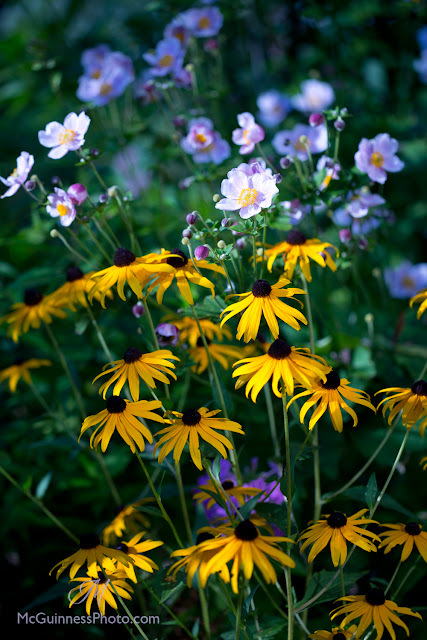 The anemones play well with black eye Susans. 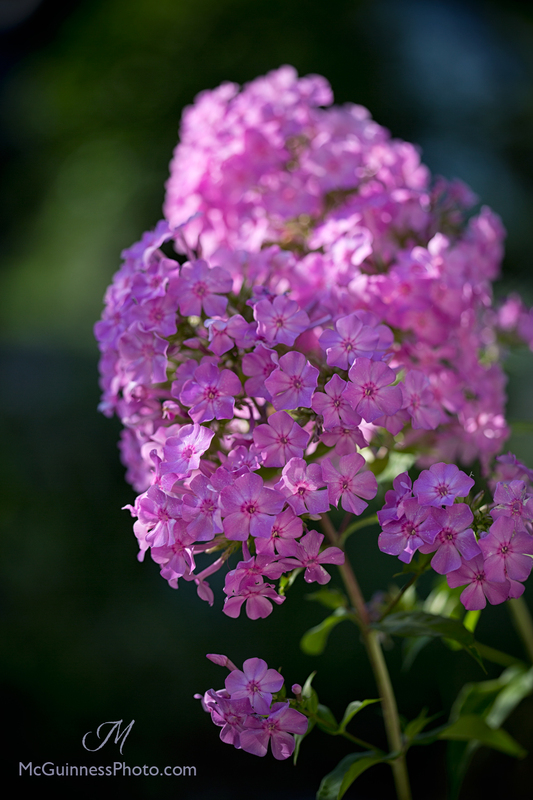 While daylilies ruled the July garden, phlox rules the August garden. This petunia is holding up very well - I'll have to try and save the seed. 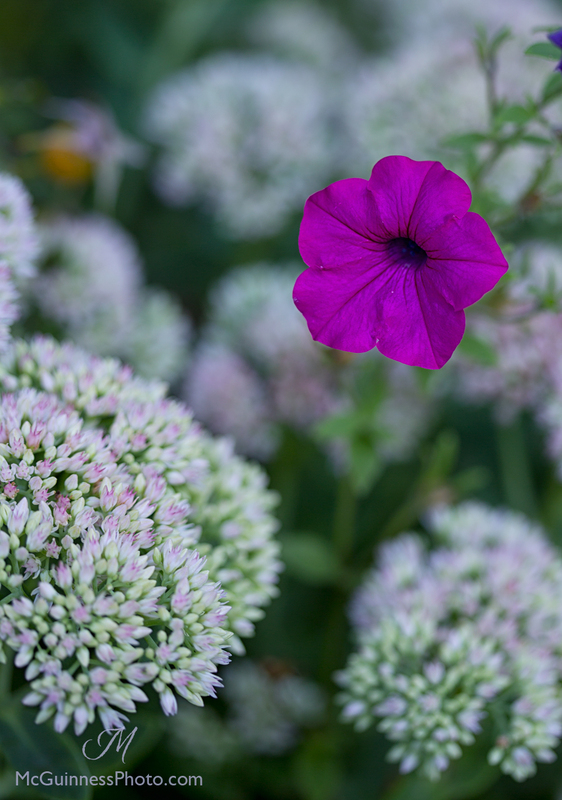 A beautiful combination forming with petunias and sedum. grew too heavy for his tree. 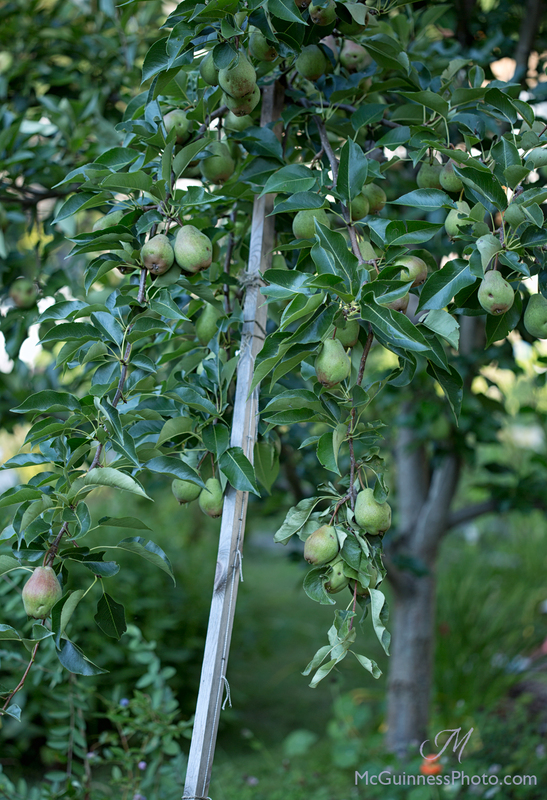 Besides that stake, I have bungee cords holding branches up. 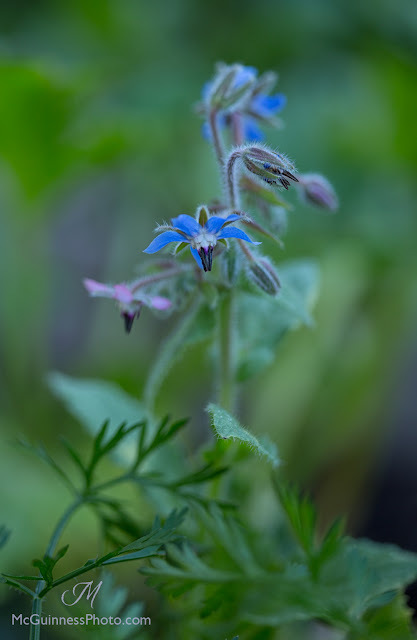 Sown late but still pretty: borage. The zinnias are finally starting to bloom. 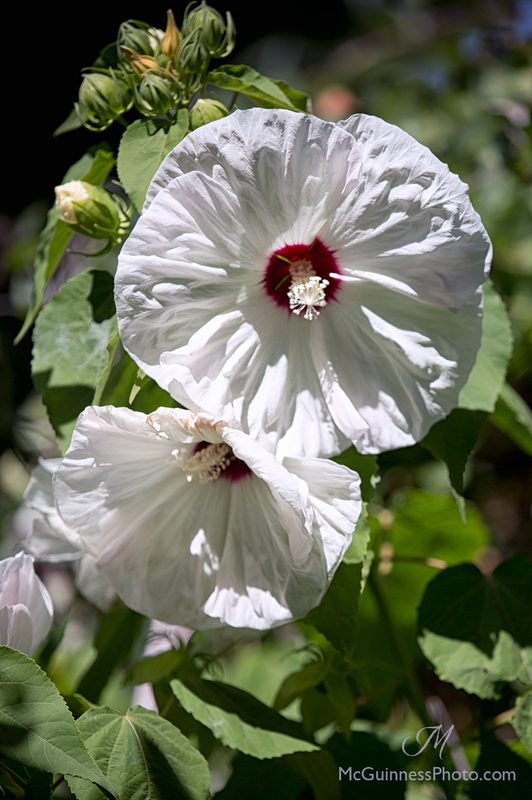 Another perennial hibiscus in the front garden. 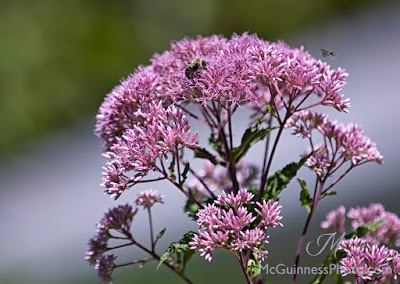 Joe pye weed attracts all sorts of bees to its tall flowers. 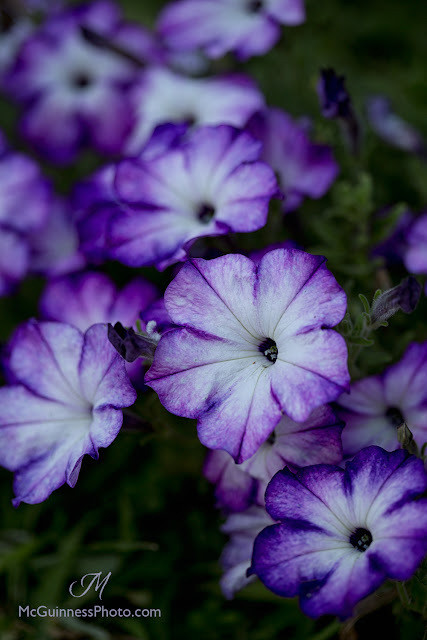 What's growing and blooming in your garden this week? 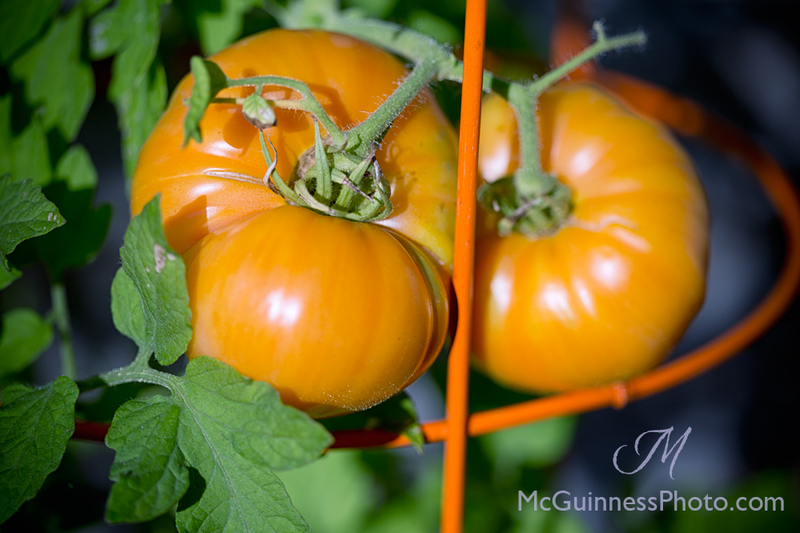 To see which garden is being featured in the #GrowNow2015 tour, click here to visit More Than Oregano's blog. Are you on Facebook? You can follow daily updates on Frau Zinnie's page here. 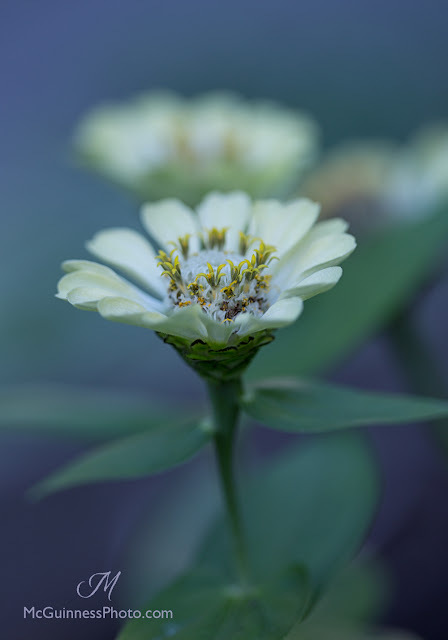 To see the last Floral Friday featured, click here.